While the amplifier is the brawn behind every successful music and movie presentation, it is also the heart! Its role is as crucial as that of the speakers in its ability to render delicate musical detail one moment and deliver room-shaking explosions the next. The most exquisite piece of music falls flat without clean, quiet power to sustain it through to its natural, musical ebb. 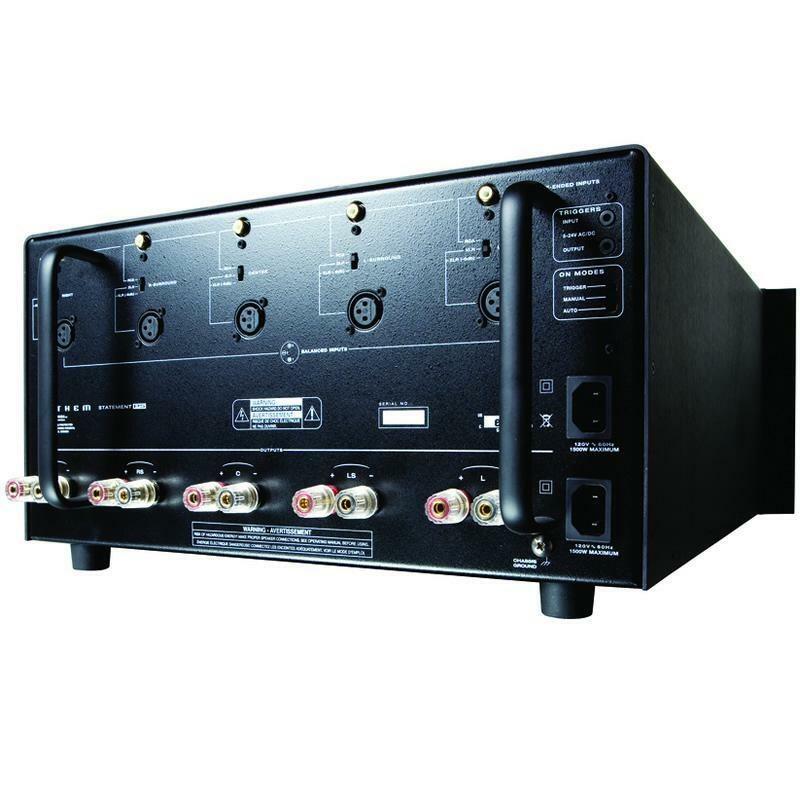 This amplifier is Direct-Connected to the power supply capacitor bank. 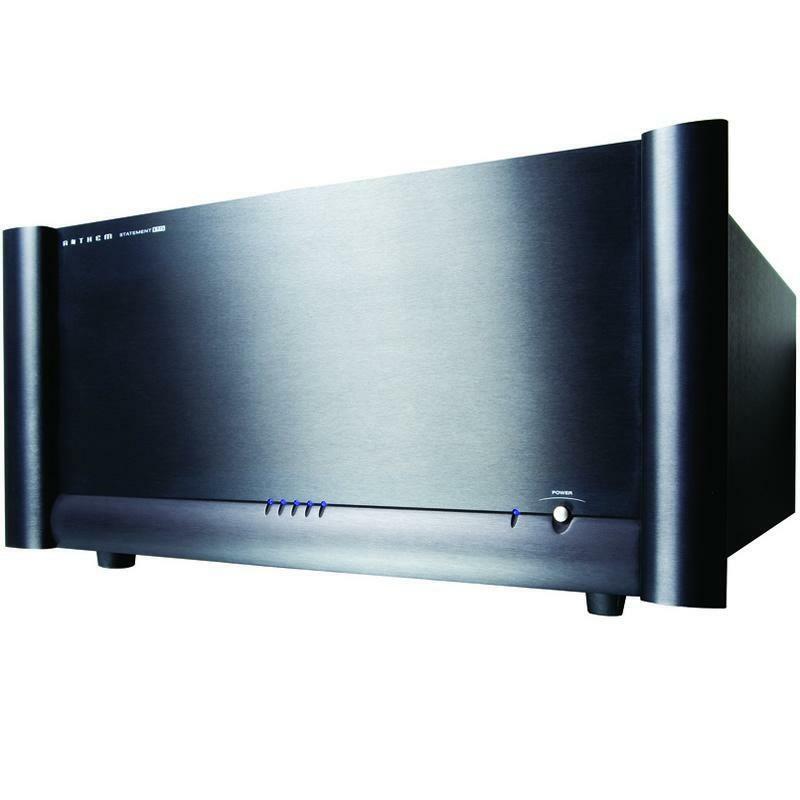 This keeps output impedance remarkably low while making more power available to the amplifier. Even when driving lower- or complex impedance loads, it results in an audibly superior performance. If an output short circuit does occur, only the AC line breaker will trip—there are no fuses to replace. Eight low-noise bipolar input devices, hand-matched for superior balance, are configured in a complementary active-load cascoded feedback arrangement. Heat shrink tubing applied around each critical input pair ensures superior thermal tracking. 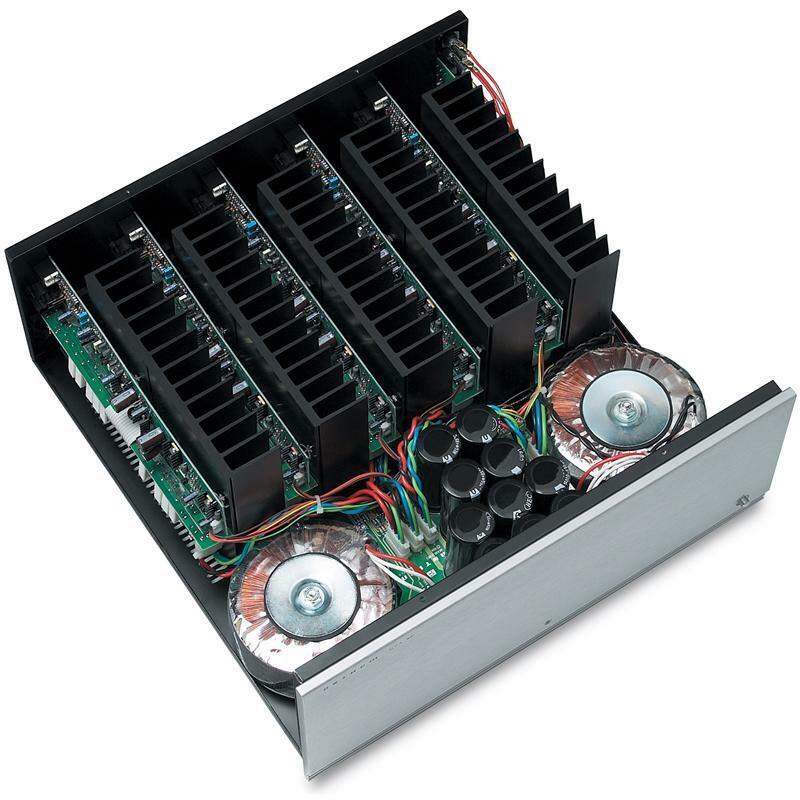 By design this amplifier is a powerful independent "monoblock" amplifier. 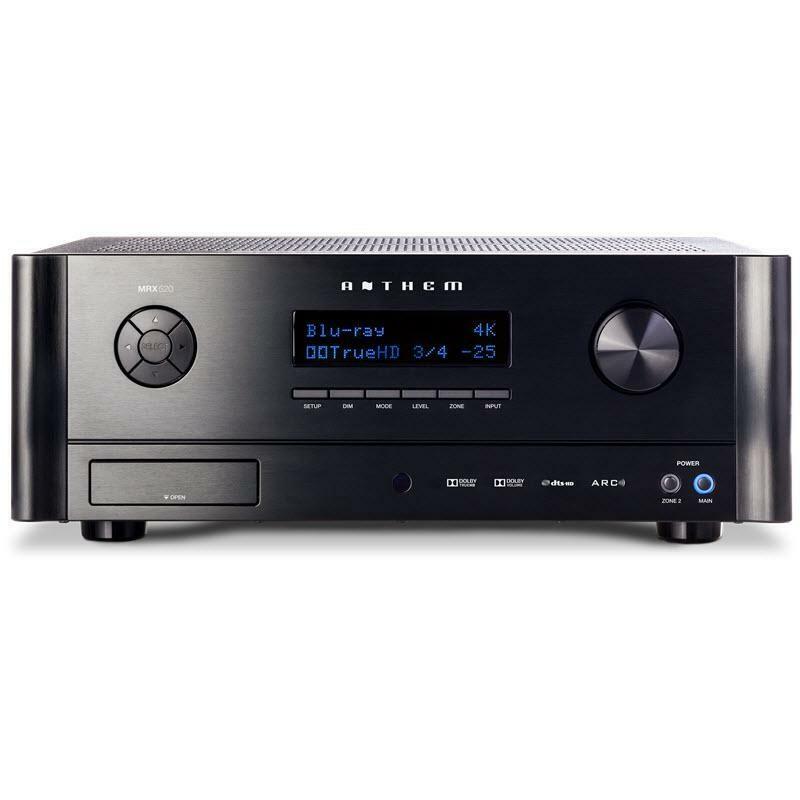 Each channel is self-contained on its own glass-epoxy circuit board and heatsink and benefits from an independent power supply. Since there is no common audio path between channels there is a complete absence of crosstalk. Our two-layer military-spec (FR-4-rated) glass-epoxy circuit boards feature plated through-holes and 2-ounce copper traces, promoting excellent conductivity. Extensive use of power and ground planes ensures exceptionally low noise and increased protection from stray electromagnetic energy— internally as well as externally from other devices. Manually, with the On/Off switch on the front panel. Remotely, via the 12-volt trigger input on the rear panel. Automatically, with our patented Auto-On/Off circuit. Auto-On turns the amplifier on when it senses an input signal and turns off 20 minutes after the input signal ends.